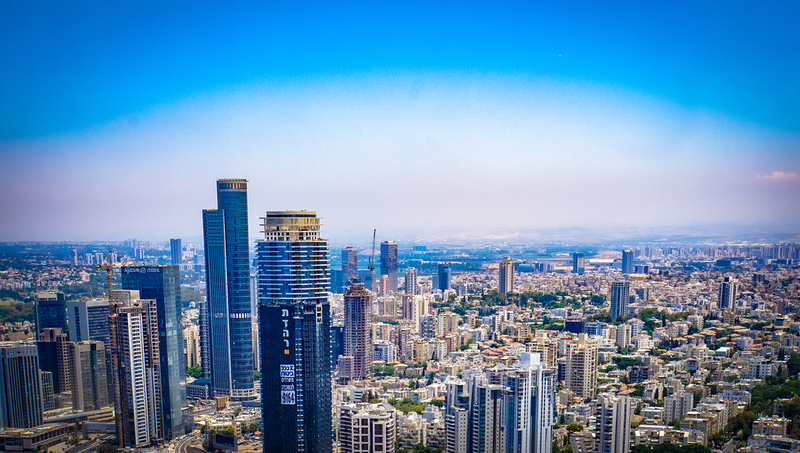 Law firms with an Israeli practice are invited to submit deal information to the latest edition of a directory that showcases firms with the strongest capability in the country. Launched in 2015 by Tel Aviv-based marketing consultant, Idan Nishlis, Israel Desks, which claims to be the only legal industry tables for global law firms with Israel desks, offers detailed information about the Israel practices of international law firms. The methodology behind the tables is quantitative: rankings are determined after analyzing the volume and value of transactions involving Israeli entities. Practices headquartered in Israel itself, or in other countries (most commonly the US), are eligible to apply, and nominated transactions or matters must be either ongoing now or completed between December 2017 and November 2018. “There are now over 110 international law firms with an Israel desk (practice/group/department) all seeking to represent Israeli clients in various jurisdictions outside of Israel. Some firms, such as DLA and Greenberg Traurig have an office in Israel, while others have a representative on the ground, such as Freshfields and Fox Rothschild. However over 80 of the firms maintain their Israel connection by frequently visiting Israel. With Israel being a global tech hub and Israeli firms becoming more internationally oriented (derived from clients expanding their businesses globally), we see more international firms showing an interest in Israel. With that said, Israeli firms are overwhelmed and seldom know who to refer work to – aside from the usual suspects who have been here for a while or the larger international firms who invest in marketing on the ground. Submission deadline is December 20 2018. The results will be published in 2019, including in an upcoming edition of the US-Israel Law Review. Share the post "Law Firm Israel Practices Invited to Provide Deal Info"